Bio degradable and eco friendly. 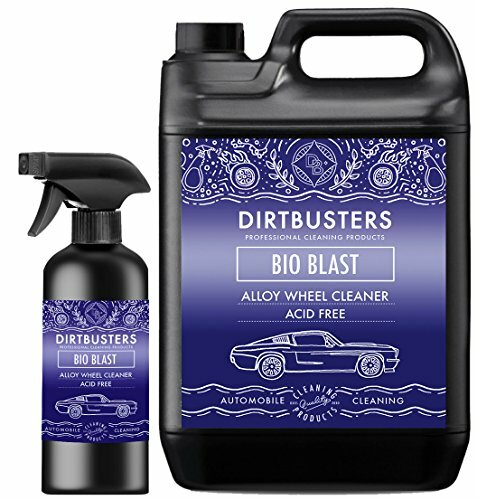 Dirtbusters bio blast uses bio technology to securely do away with deposits from alloy wheels with out the desire for harsh acidic chemical. HIGH PRESSURE SPRAY TRIGGER TO QUITE LITERALLY BLAST THE MUCK AWAY. 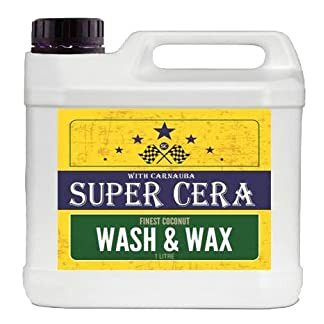 Wash and wax professional car cleaner with premium grade carnauba wax for streak free professional valeting grade cleaning. shampoo 2 x 5 litres. Makes 2000 litres of cleaning solution. 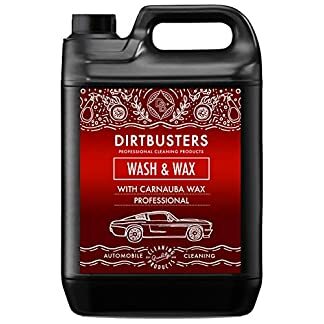 Wash and wax professional car cleaner with premium grade carnauba wax for streak free professional valeting grade cleaning. shampoo 1 x 5 litres. Makes 1000 litres of cleaning solution. 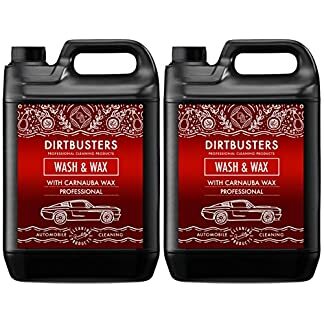 Dirtbusters Waterless motorbike motorcycle Wash and wax 3 X 500ml (1 spray & 2 refills) bike cleaner easy spray on wipe off formula with premium grade polymer wax for streak free professional valeting grade clean Dirtbusters Bio blast alloy wheel cleaner 5 litres non acidic non caustic safe bio technology Acid free professional formula.